It's no secret that Italians have a killer sense of style. From Donatella Versace to Giovanna Battaglia Engelbert, good style is an Italian way of life, and it extends way beyond the wardrobe. Well, Italian interiors are just as impressive as the wardrobes of some of our favorite Milanese designers and editors. It's not hard: Between their palazzos and villas, the architecture already gives them a significant head start. But Italians also have a trifecta that many others don't: incredibly talented modern architects and designers, skilled craftsmanship that has made them world leaders in anything from marble to mirrors, and a respect for tradition and classic architecture. Put these three factors together, and you've got an incredible space. Want to know a secret or two on decorating like an Italian? You might want to start with these seven Italian capsule décor items. Murano, a series of islands in the Venetian Lagoon in northern Italy, is a glassware capital—and its craftsmanship extends way beyond the Venetian region. 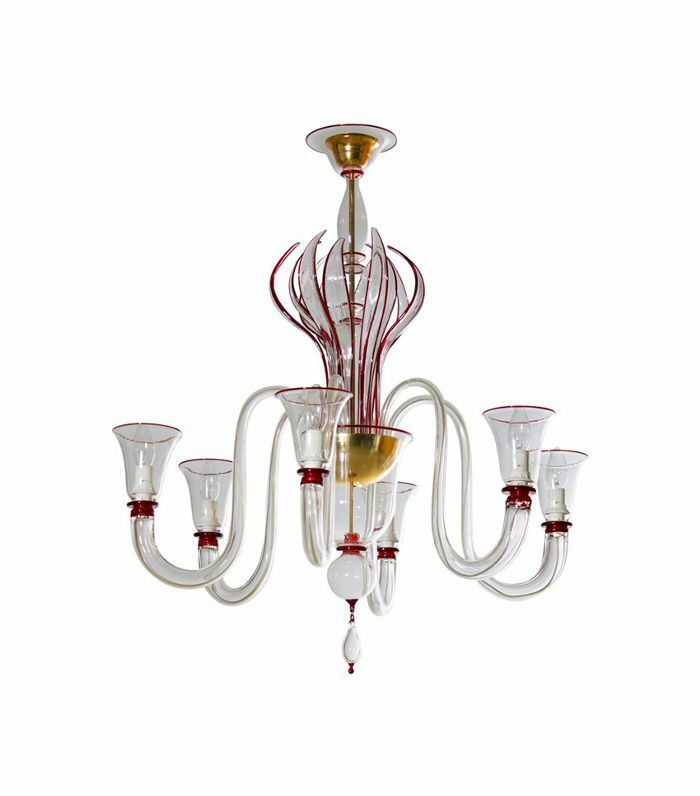 Murano glass chandeliers are coveted around the world and Italians love showcasing this staple of Italian design in their homes. Ranging from more classic all white and gilded chandeliers to colorful contemporary pieces, Murano lighting is everywhere in Italy. 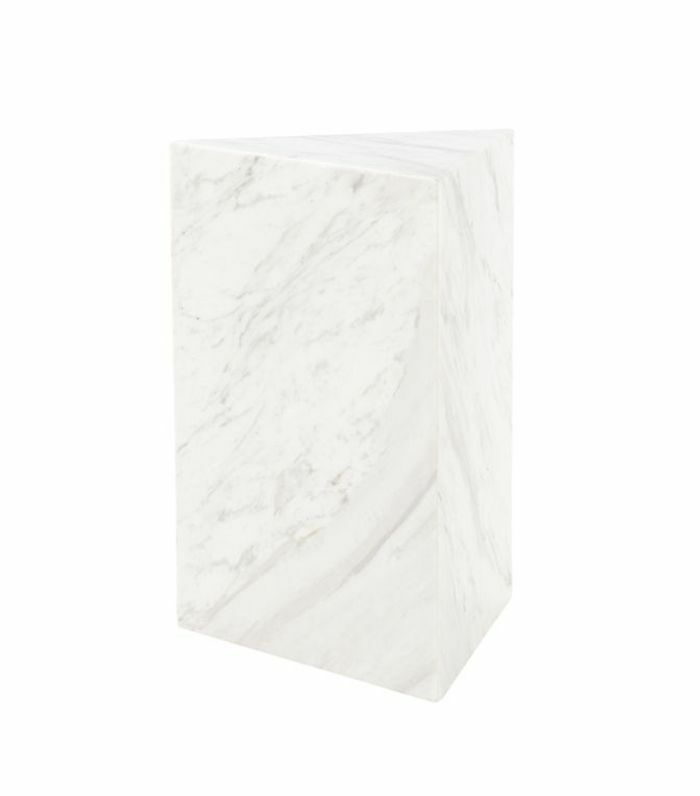 The coveted white marble hails from Carrara in the Northern Italian province of Massa. One of the most well-known types of marble, it's commonly found in Italian kitchens, and bathrooms, even on smaller furniture. After all, if you've got it, flaunt it, right? Marco Zanuso was an Italian architect and designer whose bulk of work could be described as midcentury-modern Italian. 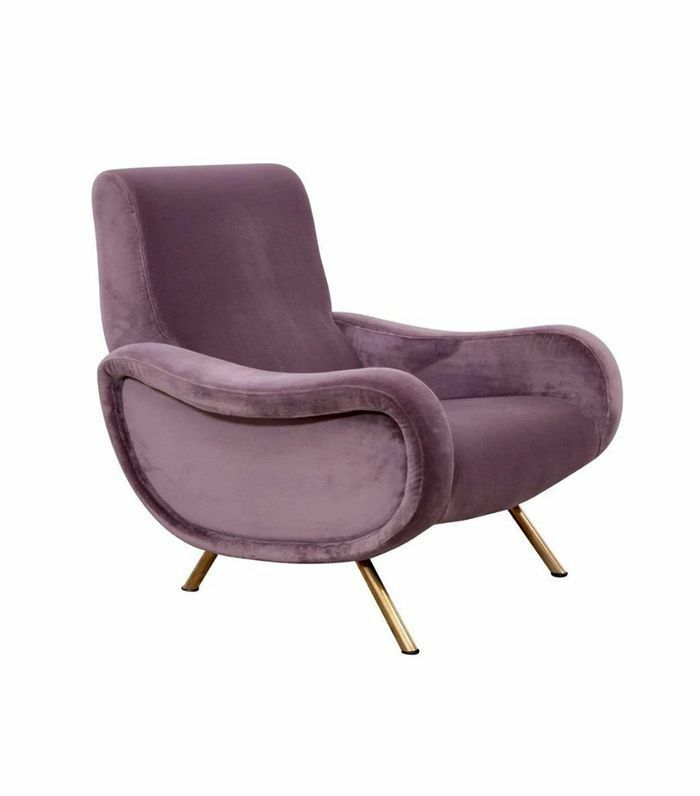 Among his most famous piece of furniture is the Lady Chair, which boasts curvy armrests and is often upholstered in deep jewel-tone velvets. It's one of the most iconic pieces of Italian furniture design. Venetian mirrors also stem from Murano, a stone's throw away from—you guessed it—Venice. Dating back to the 15th century, these mirrors were painstakingly produced, setting the gold standard for mirrors worldwide. 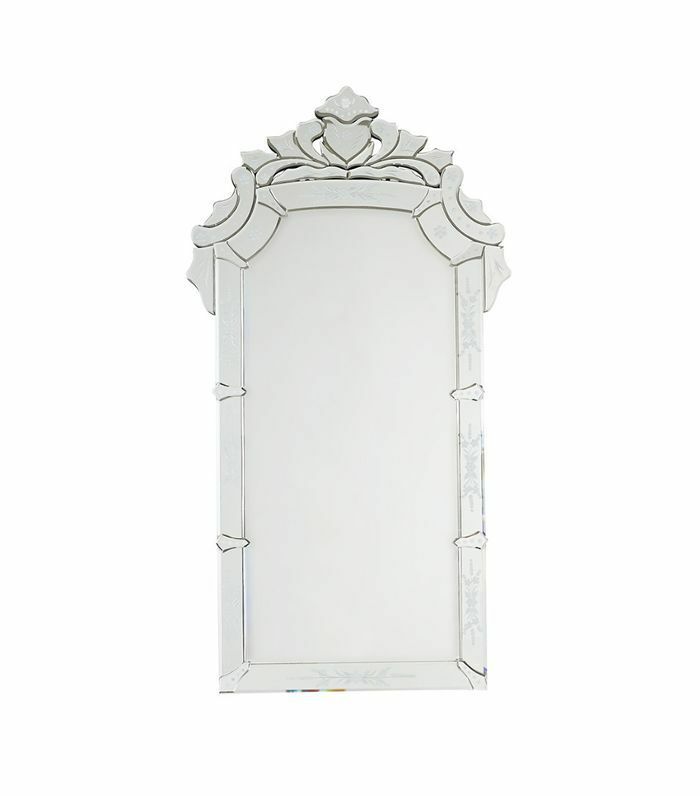 The intricate mirrors are characterized by artful borders and ribbons, all made from the highest-quality mirrors. Still today, Venetian mirrors are coveted in Italy and beyond—and are found in many homes ranging from traditional to modern. Just like Italians are ahead of the curve in the fashion world, they are leaders in interiors and furniture. Innovative companies like Dimore Studio are geniuses at creating furniture pieces that are deeply rooted in history but feel fresh and modern. 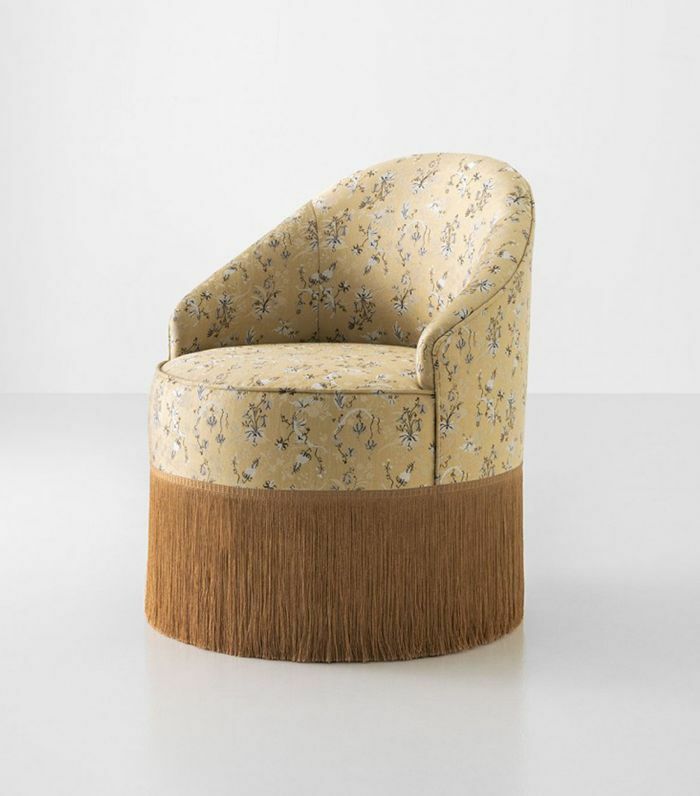 Often, these curvaceous furniture pieces are upholstered in jewel-tone velvets or silky florals, and they bridge the gap between old and new. 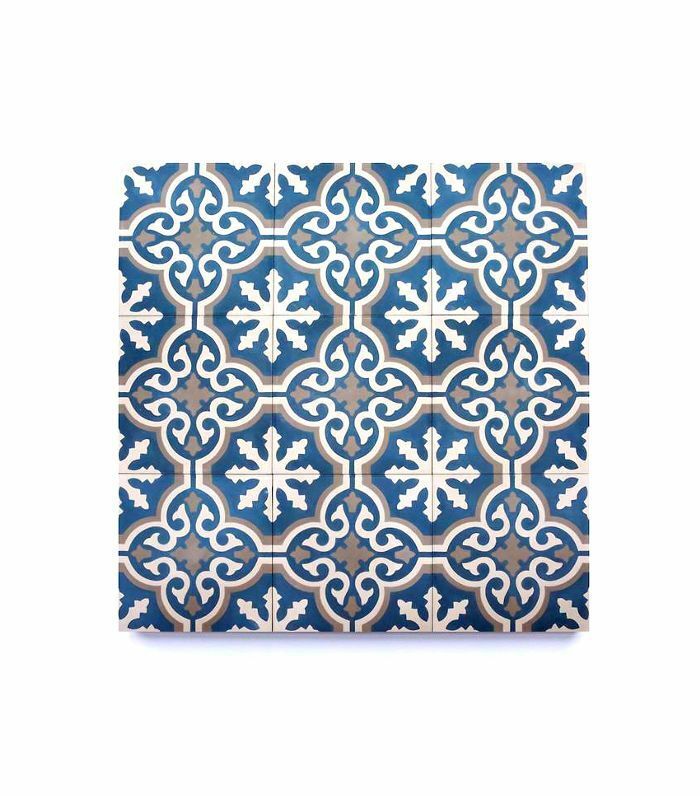 Walk into any Italian palazzo, and you'll find patterned encaustic ceramic tiles. It's a staple of Italian homes that's been preserved for centuries. While these floors are typically found in older homes, they are still very much coveted today—and are found in interiors of all styles and periods. Italians have a dramatic flair: They love the good life. One of the ways in which this is expressed in their interiors is with large indoor trees. 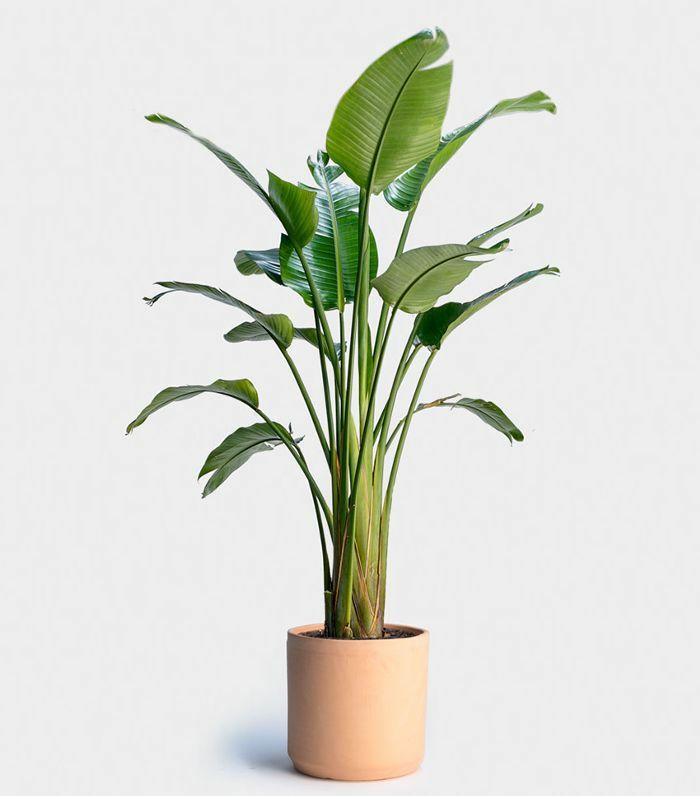 Forget houseplants—fully grown palms are what Italians are after for their indoor greenery. The bigger the better.